Gervais Welding provides the cheapest, most affordable Gas Pipe Welding in Boston, Massachusetts as well as MIG, TIG and Arc Welding Services. 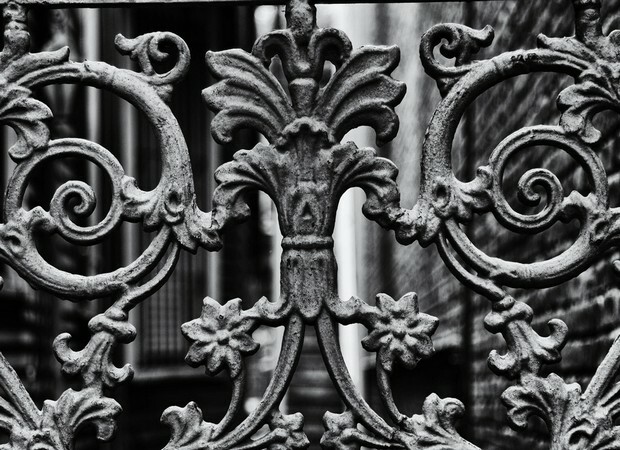 For over 10 Years, the Gervais Family has been building a reputation as the most fair dealing welders in Boston MA providing state-of-the-art welding techniques for even the most difficult welding jobs in the Boston Metro Area. 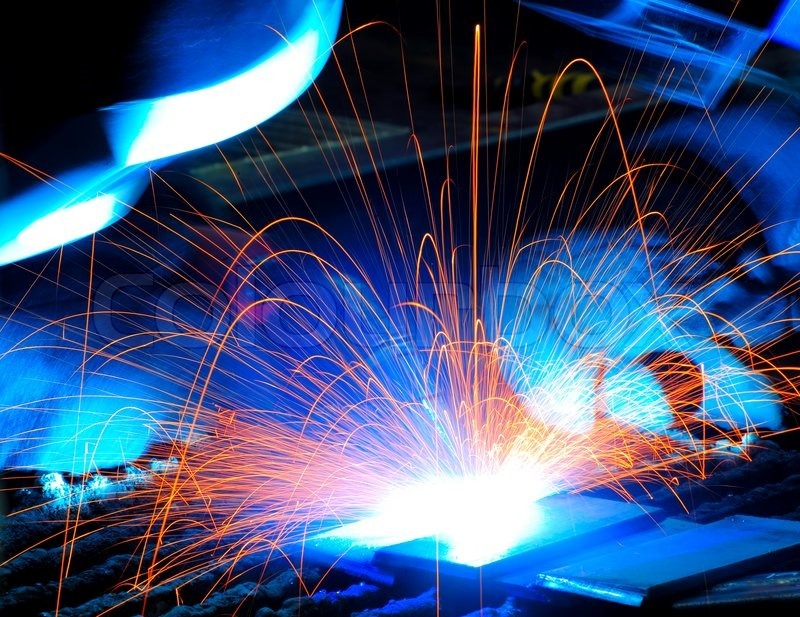 MASS Welding is one of the finest welding companies in Boston, Massachusetts offering full service, on-site, mobile welding including MIG & TIG (Arc) Welding for residential, commercial and industrial customers throughout the Boston Metro Area, North Shore and South Shore of Massachusetts. 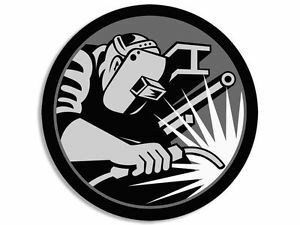 As one of the best welders in Boston MA, MASS Welding offers the cheapest, most affordable mobile welding services with a quality workmanship guarantee up to 1 year or the work will be done again for free. 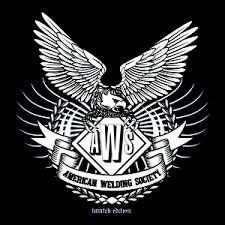 MASS Welding provides expert welding in Allston MA, Brighton MA, Back Bay, Beacon Hill Area, Charlestown, Dorchester MA, Downtown Boston, East Boston, Fenway Kenmore area, Jamaica Plain MA, Mattapan, Mission Hill, North End, South Boston (Southie), Roslindale, Roxbury MA, South End of Boston, West End, West Roxbury and Hyde Park, Massachusetts. MASS Welding offers the lowest possible prices for 24 Hour Emergency Welding Services for snow plows and other heavy construction equipment repair in the Boston Metro area including but not limited to Cambridge, Massachusetts, Brookline MA, Quincy MA, Milton MA, Dedham MA, Needham MA, Newton MA, Watertown MA, Somerville, Belmont, Natick MA, Weston, Waltham, Lexington, Arlington MA, Winchester, Woburn MA, Stoneham MA, Melrose, Malden MA, Everett, Revere MA, Chelsea MA, Saugus MA, Lynn, Peabody, Salem MA, Bedford, Billerica, Danvers, Wakefield, Westwood MA, Norwood, Canton MA, Randolph, Stoughton, Avon, Holbrook, Brockton MA, Abington, Sharon MA, Walpole, Foxborough, Framingham MA, Sudbr, Maynard, Hudson, Marlborough MA, Worcester MA, Southborough, Northborough, Leominster, Fitchburg, Auburn MA, Westborough, Millbury MA, Grafton MA and a great many other cities and towns. If you don't see your city or town listed here, please don't hesitate to call as we may have mobile welding units dispatched to your area in Massachusetts. Request Mobile Welding Service Here!